and concert series is now coming to radio. 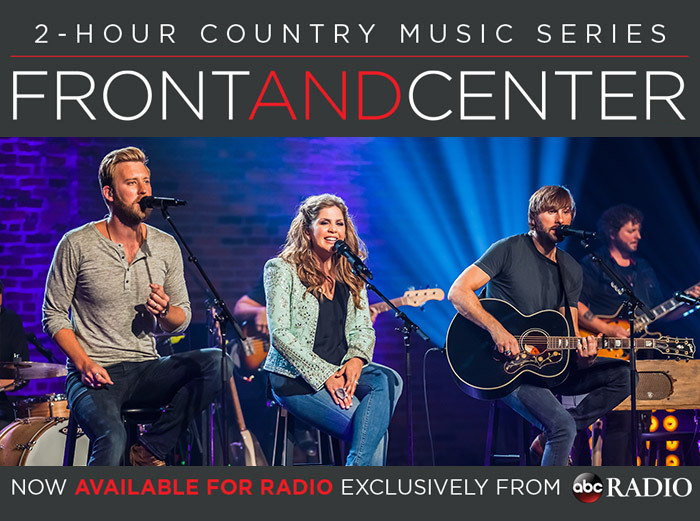 FRONTANDCENTER Backstage Pass features performances from the industry’s rising stars—and CMA, AMA and ACM winners such as Keith Urban, Miranda Lambert, Lady Antebellum, Dierks Bentley plus insights and exclusive interviews from the songwriters themselves. the hottest artists crafted especially for radio. Brad Paisley, Carrie Underwood, Kelsea Ballerini, Kane Brown, Cassadee Pope, Maren Morris, Chris Young and many more. For More Information Contact abc.radio@abc.com.  © 2019 Local Radio Networks. All Rights Reserved.